[ #inspiration #Architecture ]This luxury ocean view home was designed by famous architect office SAOTA and interior designers ARRCC, formerly Antoni Associates, in 2014. 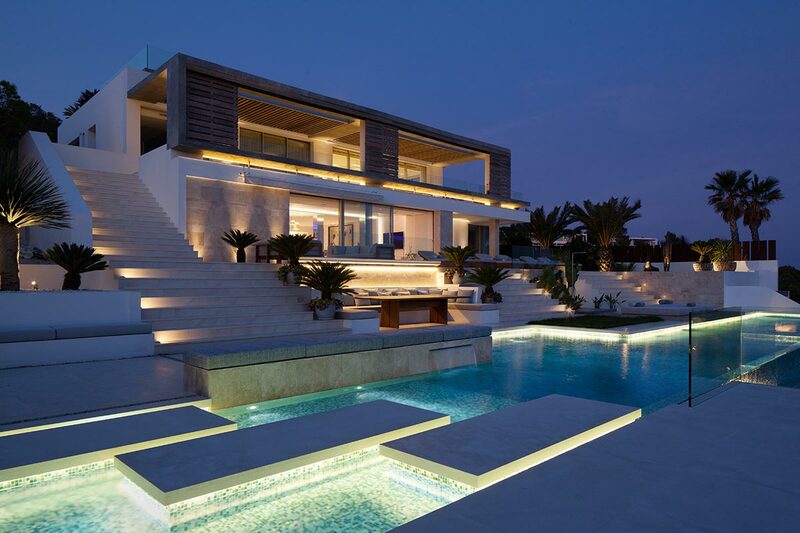 The contemporary home is located in Ibiza, Spain and situated on an exclusive residential estate, called Roca Llisa. Offering breathtaking views of the ocean and the island of Formentera, the light-flooded three-level house got a complete makeover by the architects. 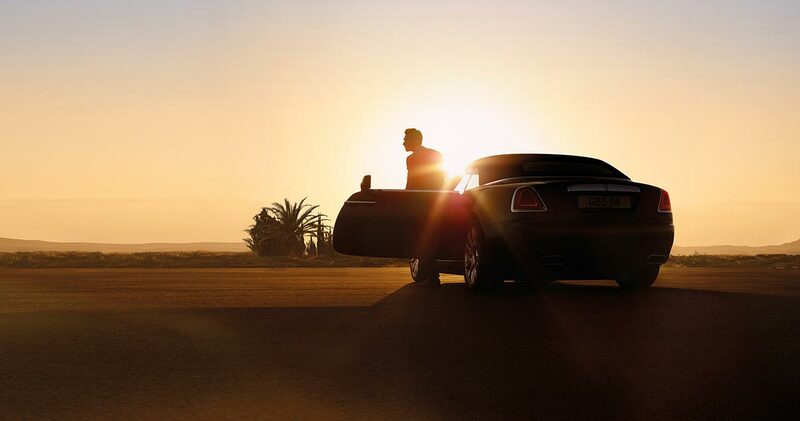 [ #inspiration #RollsRoyce #Automotive ]Rolls-Royce’s ultra-refined Wraith-based convertible is set to arrive early next year. This is the most rigid-bodied four-seat convertible on the market, something in part achieved by a new suspension system with new air springs and revised anti-roll bars. Rolls is also talking up the agility of the Dawn thanks to this suspension system. The rear track is 24mm wider than that of the Ghost. Powering the Dawn is the same twin-turbo 6.6-litre V12 used by the Ghost. The engine produces 563bhp at 5250rpm and 575lb ft at 1500rpm and drives the rear wheels through an eight-speed ZF automatic gearbox, which links with the sat-nav to automatically pre-select the next appropriate gear. The Dawn can get from 0-62mph in 4.9sec and reach a limited 155mph. Combined fuel economy is 19.9mpg and CO2 emissions are 330g/km.